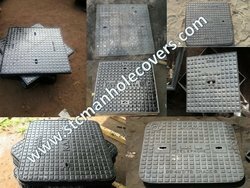 Leading Exporter of medium duty manhole covers, heavy duty manhole covers, square manhole covers, rectangular manhole covers and round manhole covers from Kolkata. Pipe fittings are attachments placed on pipe ends which allow: additional pipes to be connected to the original pipe, elbows or angles to be placed to allow for a change of direction of the pipes, or to increase or reduce the flow capacity of the pipe. Pipe fittings can be as simple as a plastic attachment or as complex as a metal fixture containing valves and meters. The use of pipe fittings allows pipe fitters to manipulate and maneuver pipes in order to facilitate the movement of matter through the pipes to its intended destination. Pipe fittings are manufactured in a variety of shapes and sizes. Some pipe fittings are threaded to allow easy attachment to pipes, while others require industrial glue or even welding to attach to the pipe. Depending on the application for which the pipe fitting will be used, the pipe fitting can be either larger or smaller in diameter than the pipe it is attaching to.In residential settings, pipe fittings are often used to attach water or gas pipes to facilities inside the home. Sinks, toilets, and washing machines are the most common items in which a pipe fitting is used inside the home. 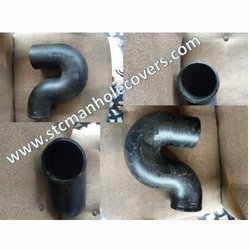 Pipe fittings can extend the length of pipe to allow additional equipment to be attached or change the direction of pipes to allow for expanded use of the material flowing through the pipes. 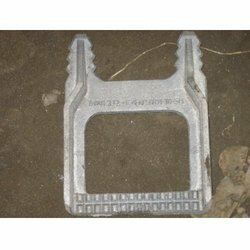 STC offers and wide range of Garden Castings or Furniture , This Decorative castings add exclusivity to your garden and pathway . Our Range Includes Tree Grates , Tree Guards , Bench Legs and Foot Steps.Manufactured in grey iron , STC offers customized Garden Furniture for meeting customer Specifications.